Hamilton was born in Paris on 16 September 1922, where his English parents were living, and attended school in England. His first exposure to the film industry came in 1938 when he was a clapperboard boy at the Victorine Studios in Nice. At the outbreak of the Second World War in 1939, Hamilton returned to London and worked in the film library at Paramount News before joining the Royal Navy. He was a film director. He directed 22 films from the 1950s to the 1980s, including four James Bond films. We implementated our own version of Lenstra's elliptic curves method. 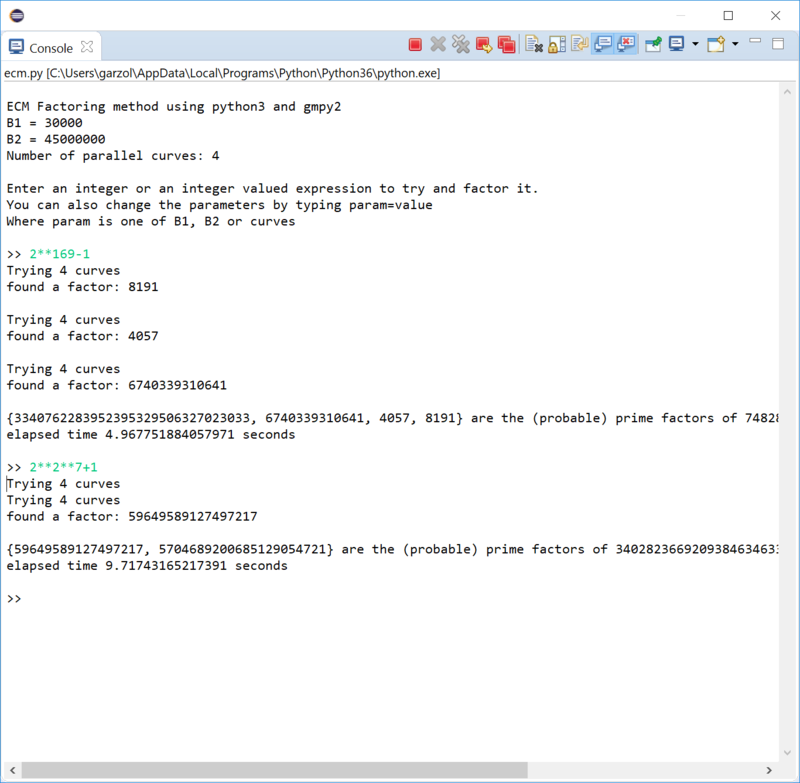 We make use of python's multiprocessing module to try multiple curves at the same time and we are using gmpy2 for fast arithmetic computations. The biggest number we factor so far is rsa-79 from Paul Zimmermann's challenges. setup_ecmpy-amd64.exe (4.5MB, downloaded 124 times). Send an email to phd@aa55.fr for any comment or suggestion. Enjoy! And feel free to share and report any champion value you may find. Be careful, it looks like a small and innocent thing. It finally appears to be rather addictive and will probably lower your productivity. You are warned! 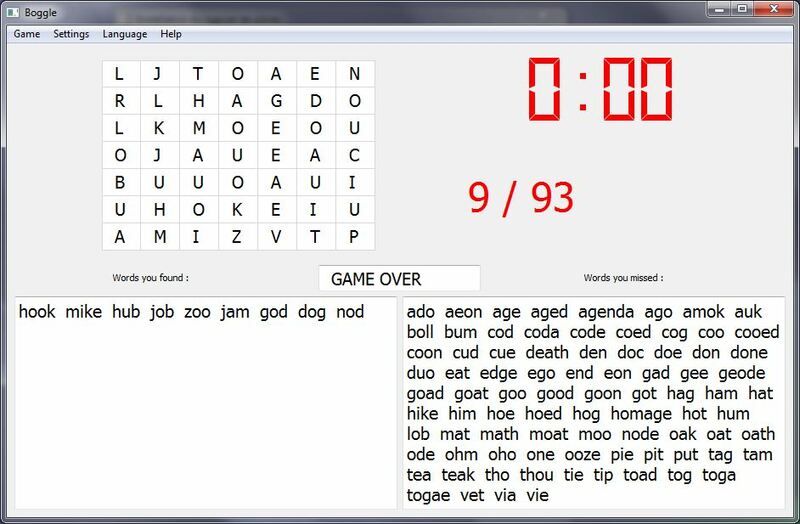 boggle_setupx32V0_1.exe (7MB, downloaded 226 times). setuplsystemV0_9.exe (15MB, downloaded 582 times). Please, note that you will need to uninstall manually any older version than 0.9.
lsystem3D-0.7-win32.msi (23MB, downloaded 554 times). You will be able to download the next release very soon. Keep looking at this page regularly. This program was written in Python. 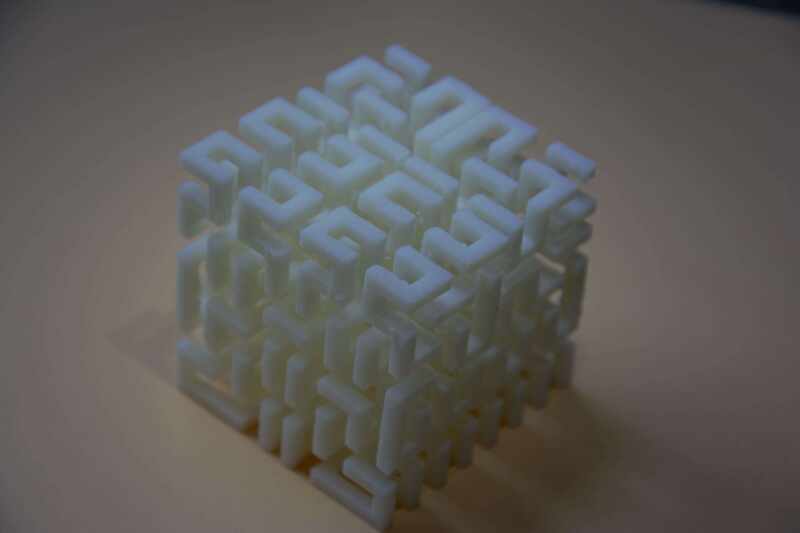 A commercial version is available for building STL files. Send an email to lsystem@aa55.fr to get conditions and download details of the unlocked version. 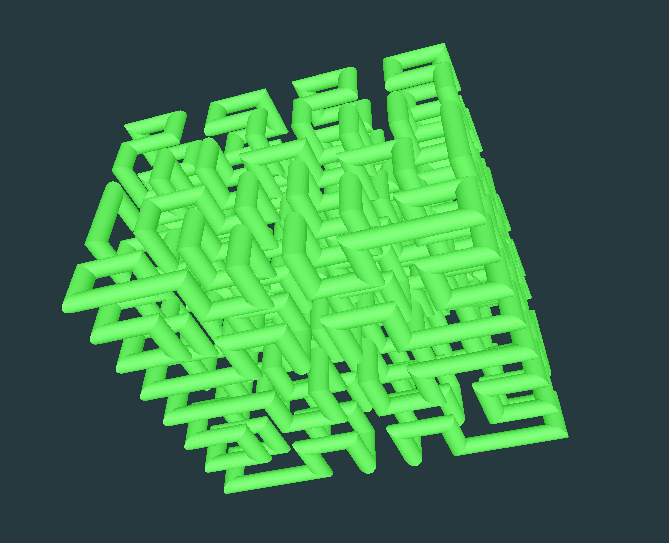 lsystem is a graphical user interface for drawing L-system images. An L-system consists of an alphabet of symbols that can be used to make strings, a collection of production rules that expand each symbol into some larger string of symbols, an initial "axiom" string from which to begin construction, and a mechanism for translating the generated strings into geometric structures. L-systems were introduced and developed in 1968 by Aristid Lindenmayer. Please try this unique gounki game by clicking here. 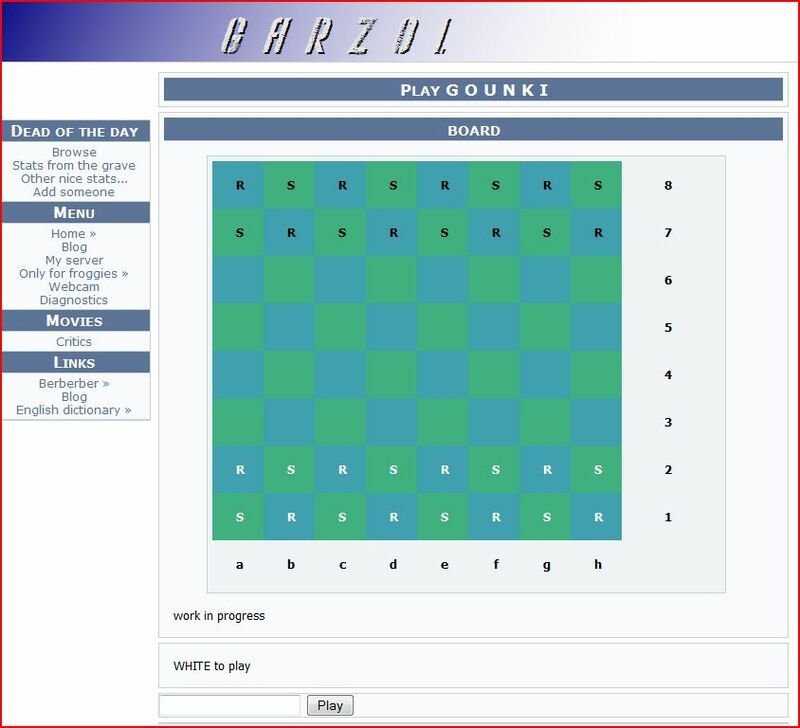 You can play 2 players or against a robot. Please note that the game only works when our personal server is on-line, which is rarely the case. Please, also note that the game is a work in progress, and currently does not work on Microsoft IE. Taboo of the inside and taboo of the outside "Sur les Docks"
You will find here a translation of an interesting broadcast I listened to on 3/17/2008. Definition of the word "GARZOL".